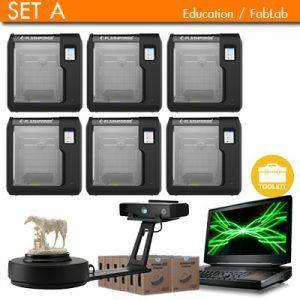 Edu Pack, The special promotion for Education related products. 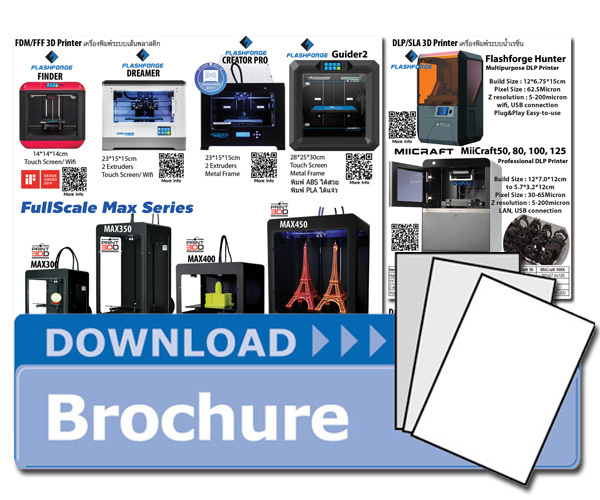 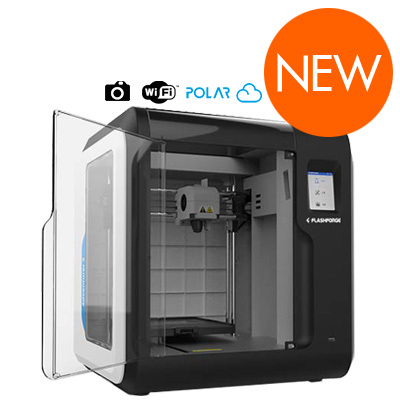 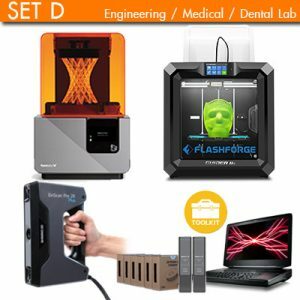 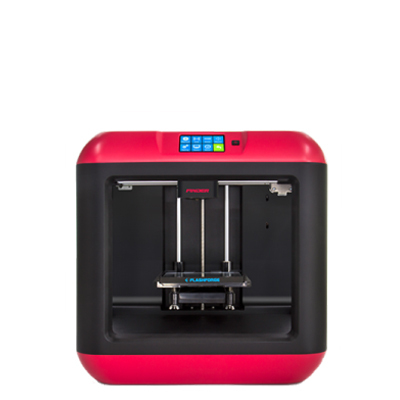 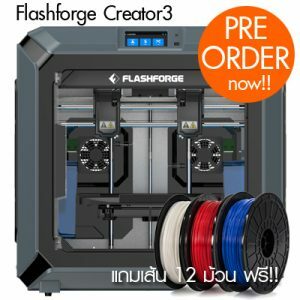 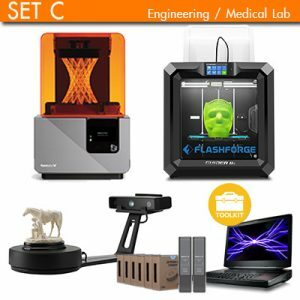 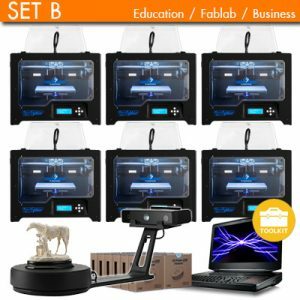 3D Printer, 3D Scanner and other software. 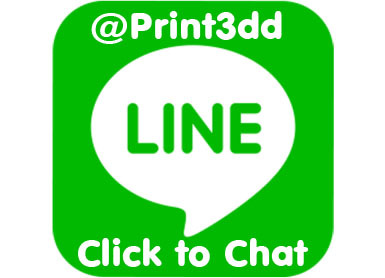 Schools, Universities, Education Organization.